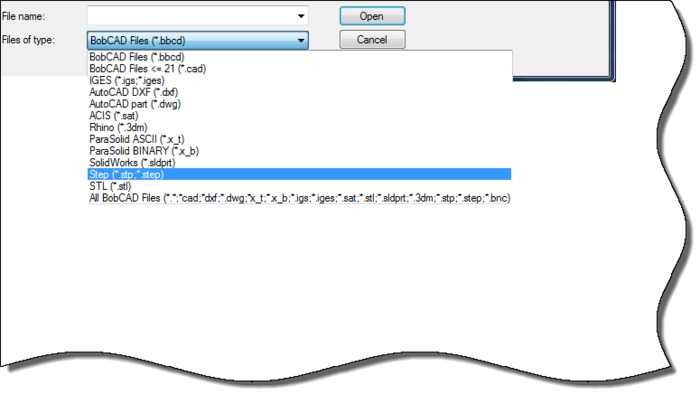 Easily Program Your 2D & 3D Parts! 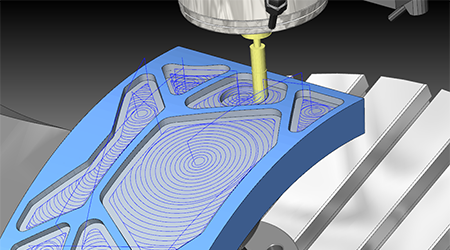 BobCAD-CAM software for milling delivers advanced 2.5, 3, 4, & 5 axis cutting capabilities with a fully integrated CAD design system that allows you to seamlessly transition from designing your part model to assigning advanced milling toolpaths. 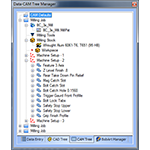 The CAD-CAM software for milling offers powerful toolpath options to allow you to perform high speed machining and multiaxis cutting operations that take full advantage of your CNC milling machine’s capabilities. 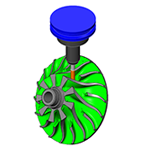 BobCAD-CAD for milling provides CNC programming tools that deliver speed and efficiency to help you achieve fewer steps, better cuts, and more profits. 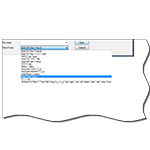 The BobCAD-CAM software for CNC milling machines will have you programming and cutting your parts faster and easier than ever…See for yourself, try it for FREE today! 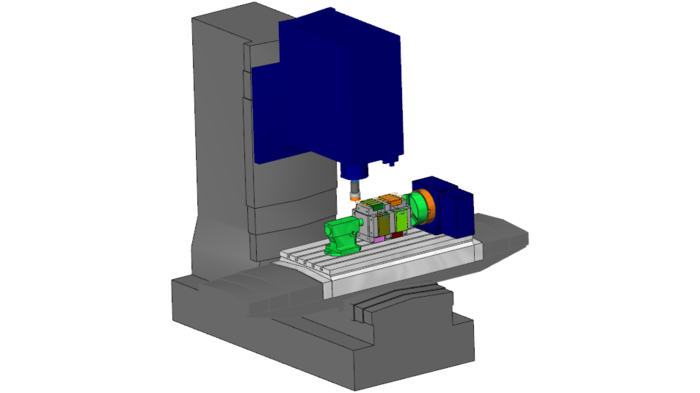 BobCAD-CAM milling software delivers the functionality you need to complete everything from simple 2.5 axis cutting to complex 4 & 5 axis simultaneous milling. 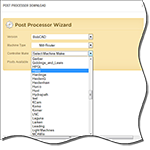 It incorporates a full range of sophisticated and fully associative machining strategies through a simple wizard driven interface to make programming quicker and easier, even for new and occasional users. 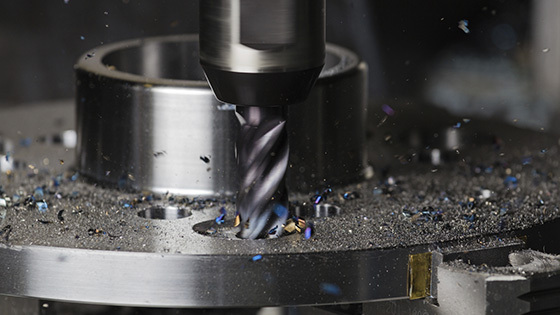 Dynamic Machining Strategies™ minimize your programming time by allowing you to assign multiple machining strategies to a single feature while advanced simulation functionality lets you test and confirm your work to give you the peace of mind in your CNC programming. 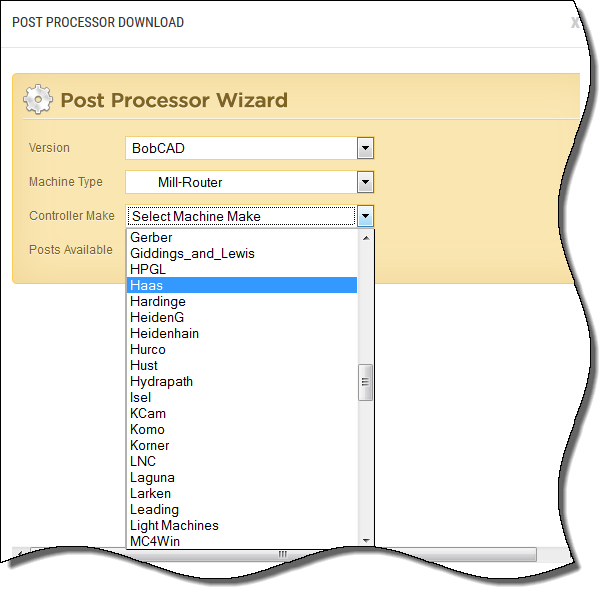 BobCAD-CAM offers a large library of downloadable post processors that work with variety of machine types from many of the biggest machine manufacturers in the industry. 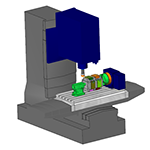 Customize the post to fit your specific machine requirements or BobCAD-CAM can customize a post for you. 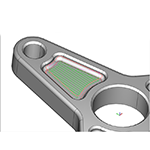 The BobCAD-CAM milling software offers a wide variety of powerful toolpath strategies to give you advanced control over how you target your part. Take full advantage of your CNC milling machine with adaptive high speed toolpaths, 4 & 5 axis simultaneous machining, and other advanced milling capabilities. Utilize your machine’s configuration and kinematics to test and confirm your mill programming before ever cutting a chip. Use it to view the complete milling process, detect machined part deviations and collisions, calculate cycle times, and more! 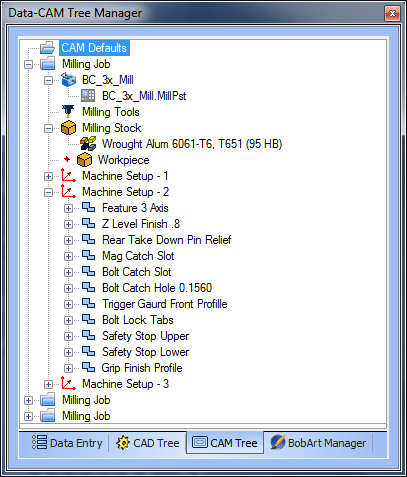 BobCAD-CAM’s comprehensive milling solution allows you to program multiple machining centers and multiple part setups for a single job in the CAM tree. 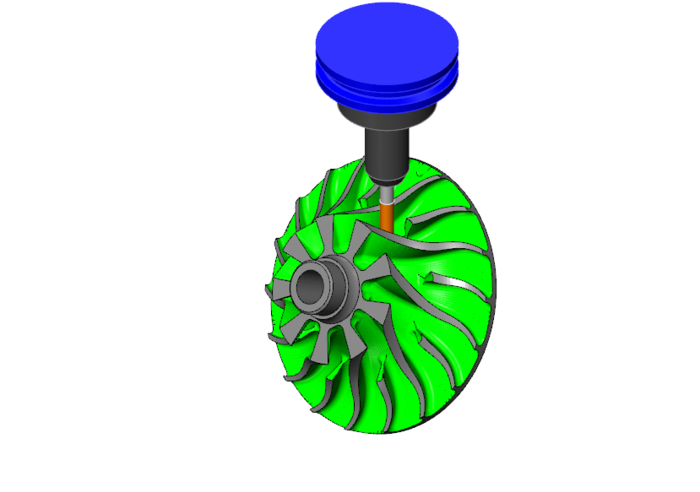 Easily create multiple setups in any part origin using BobCAD-CAM’s dynamic part origin to define the X, Y, and Z of your part. 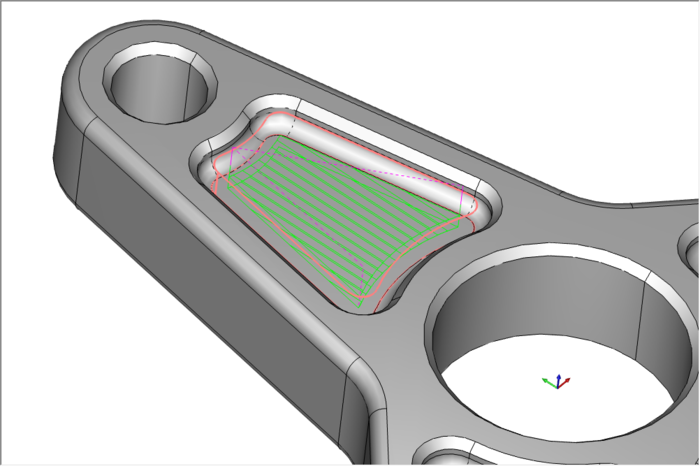 Toolpaths in BobCAD-CAM support wireframe boundaries, surface edge loops, and constant Z profile to allow you to work directly off surface and solid models. The ability to define hole depths and pockets directly off selected surfaces provide enhanced control for shops working with wireframe drawings or surfaces and solids.